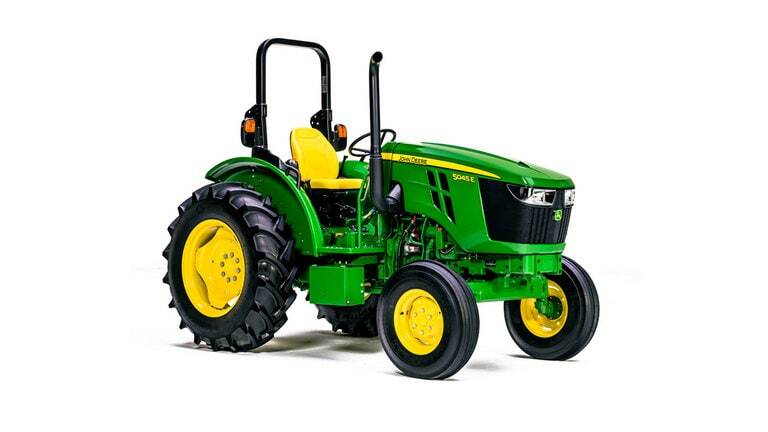 John Deere 3025E Trailer Package Only $199 /Month! Shop sales on riding lawn mowers or visit any Sunshine store for a test drive! 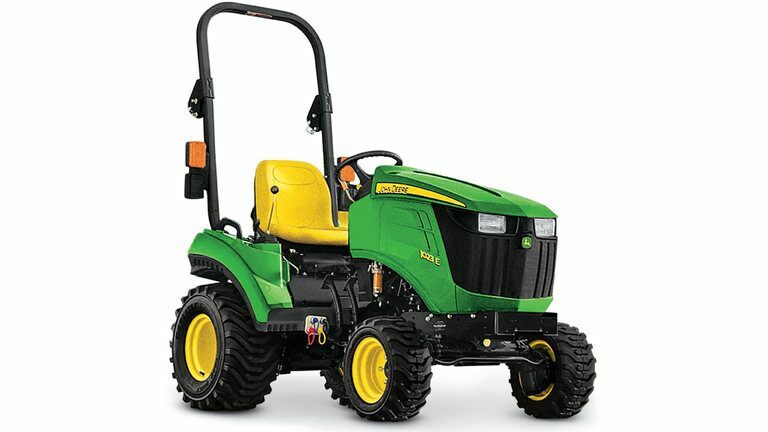 Tractor, Rotary Cutter and Loader all with 0% Financing! Low Monthly Payments on Gator UTVs w/ financing up to 84 Months! 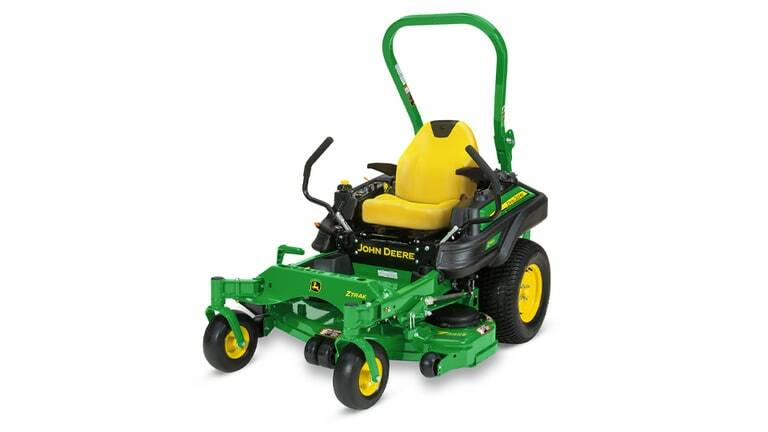 Shop with our Deere Season deals! Z994R starting at just $246/month! 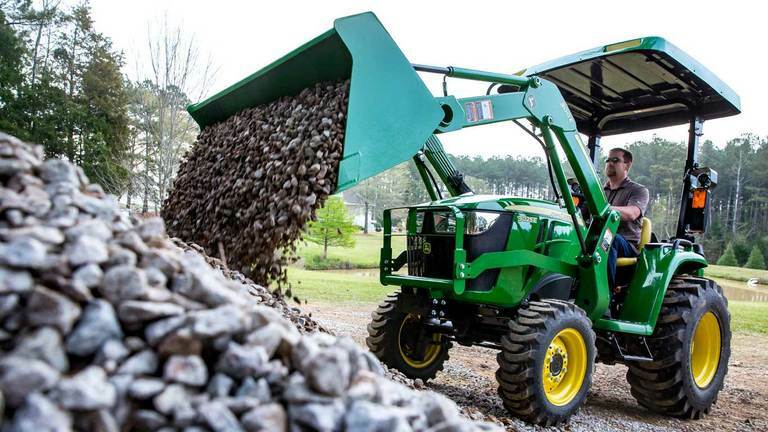 When it comes to keeping your machines moving, we're on it. You have no time for downtime. 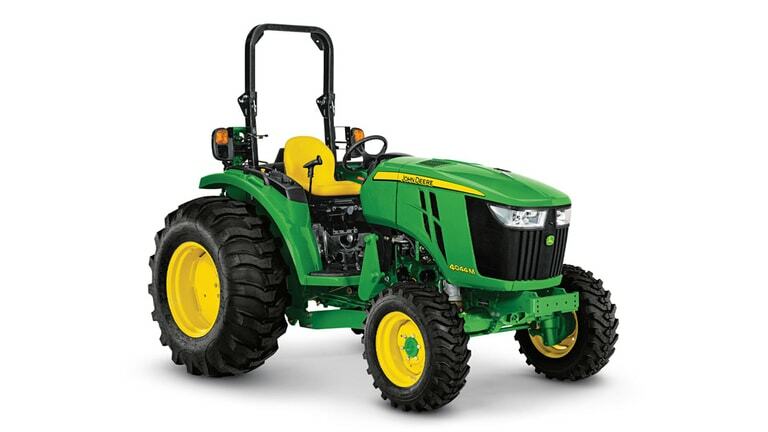 Contact our service department here to schedule a service appoint for your tractor, lawn mower or Gator.